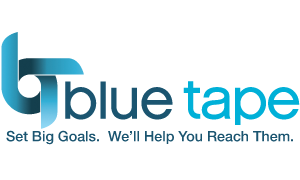 Blue Tape : Resources : How May We Help? Need a proposal for an upcoming project? Perhaps you are ready to get started? Or perhaps there are some requirements you still need to discuss over the phone or in person? Maybe you have questions about billing for a recent project or just need a copy of an invoice. Whatever it is, feel free to submit your request via the form below and someone will contact you shortly. Please provide additional details about your project or other request in the field below.